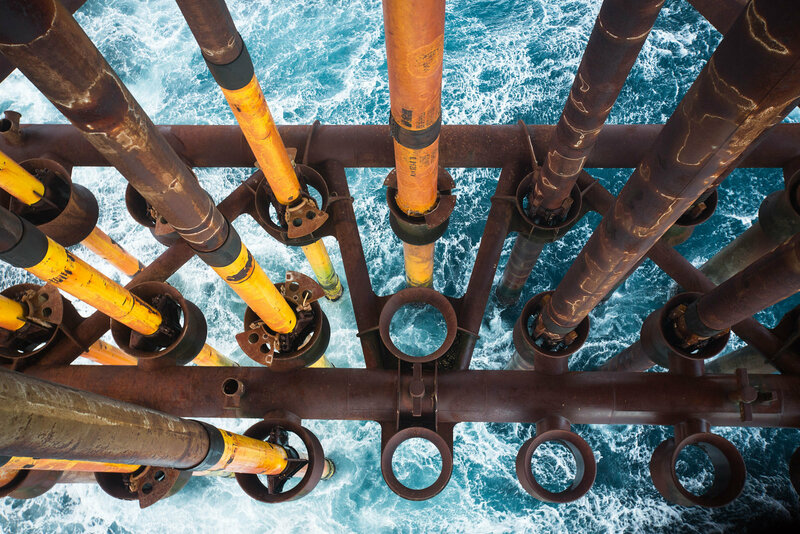 The UK oil and gas sector’s ability to attract new investors and employees has waned as people’s attitudes shift, a top industry body said today. The sector is facing stiff competition from renewable and low-carbon technology developers for fresh funds, Oil and Gas UK (OGUK) said in a flagship report. And pressure on public bodies, universities, churches and pension pots to divest their fossil fuel investments is being ratcheted up by campaign groups. But a balance can be struck between the offshore oil industry’s ambitions and the wider push for a low carbon future, according to OGUK’s inaugural Energy Transition Outlook. Authors also said government policy had reached a “crossroads” and was overly focused on “small marginal improvements”. They called for lawmakers to help the UK become a world leader in the development carbon capture, usage and storage (CCUS) and the “hydrogen economy” – and continue to promote investment in oil and gas. “Although demand for oil and gas has been maintained, the attractiveness of the oil and gas sector among potential employees and investors has declined,” the report said. It said the change in attitude was not “all-pervading”, but that the “erosion” of the pool of possible investors and employees would “certainly have some impact”. 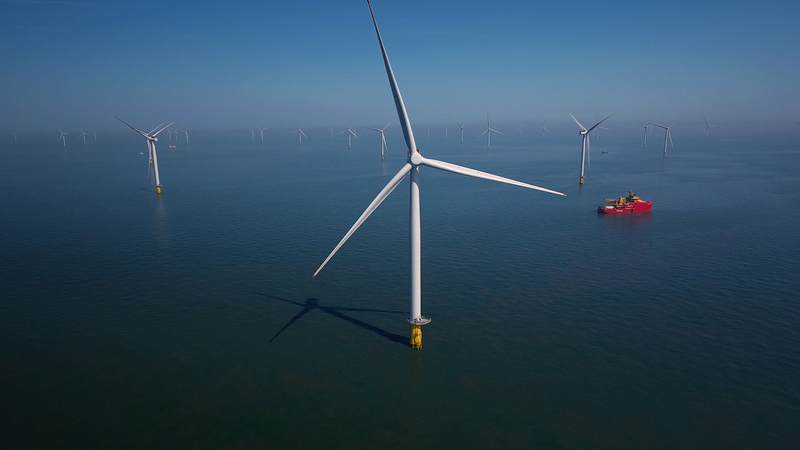 However, more oil and gas will be needed to underpin the UK’s energy security while the renewables sector builds capacity, the report stressed. Forecasts for the next 17 years indicate that alternative energies could shave one-third off UK oil and gas demand, at most. And even if the UK oil industry achieves the indigenous production targets set out in its Vision 2035 scenario, imports would still be needed to satisfy demand. The pace of green technology development does raise the prospect of an electricity system that only needs a small amount of fossil fuel for backup. But weaning the transport and heat sectors off oil and gas will be a more stubborn challenge. Oil and gas are also vital for industrial processes such as the manufacture of lubricants, plastics, paint and clothing. It means the UK cannot decarbonise to the extent required without large-scale development of CCUS and hydrogen production and supply. OGUK said its members’ expertise can play a key role in the development of these emission-busting innovations. The current UK Government appears to have a sweet spot for CCUS. 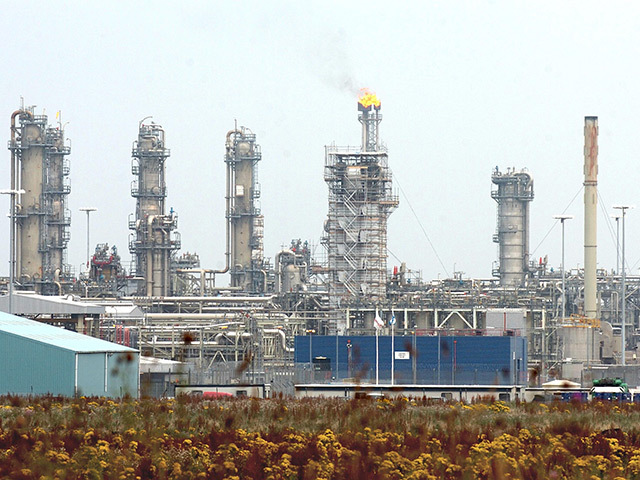 Last week, it revealed plans to get the country’s first carbon capture project up and running by the mid-2020s, and pledged funding to a project in Peterhead. OGUK said a chunk of its membership is already part of the energy transition, and that many oil companies have started making moves to reduce their carbon footprints. The carbon intensity of North Sea oil production has also been on a downward trend since 2006.